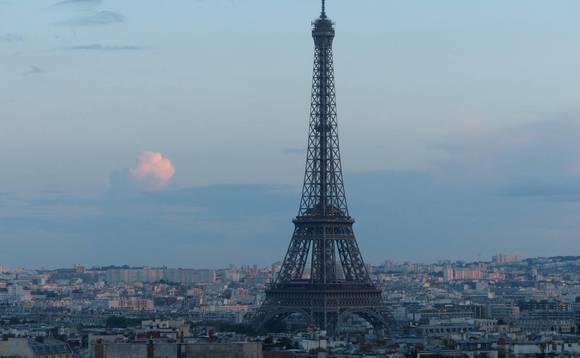 HSBC has confirmed the timeline that it will relocate around 1,000 of its staff to Paris “in about two years” following Britain’s exit from the European Union, according to its chief executive Stuart Gulliver. “We’re not moving this year and maybe not even next year,” Gulliver said today in an interview, held on the sidelines of the annual meeting of the World Economic Forum, currently being held in Davos, Switzerland. “We will move in about two years time when Brexit becomes effective,” Gulliver said on Bloomberg TV, just 24 hours after UK Prime Minister Theresa May revealed the UK Government’s Brexit plans. Gulliver added in the interview at the global forum that HSBC said has all the licenses it needs for such a move and added that it would only need to set up a so-called intermediate holding company in France, a move that should take only a matter of months. 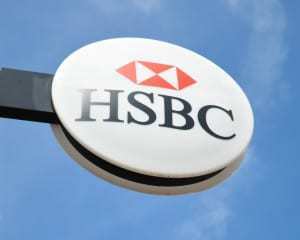 HSBC were one of the first large institutions to react to the Brexit vote and Gulliver has been one of the more outspoken global bank chief executives, saying at the time that the bank could move around 1,000 roles to Paris. A large number of firms followed HSBC’s lead at the time and today’s confirmation by Europe’s biggest bank of the relocation in two years could lead to similar moves from a number of financial firms that had been waiting for UK Prime Minister Theresa May to confirm the UK Government’s Brexit plans. The UK’s financial services sector is now expected to accelerate plans to move some business overseas after the UK PM said on Tuesday the country will quit the European Union’s single market. Banks had initially hoped Britain could retain the access to Europe’s single market that allows them to trade and sell all financial products from London, meaning they would not have to move staff, but such a deal now looks unlikely. Financial firms instead have shifted to pushing for a transitional period in case it proves difficult to negotiate a favorable deal or if talks are protracted and go beyond the two-year time frame for divorce talks. The UK Government’s stance on protecting City jobs hardened, as reported, with City bosses told at a special meeting that no special treatment will be given, despite the fact that financial services accounts for 11.8pc of other UK’s gross domestic product (GDP). Last year it received £71.4bn UK tax inflows from the sector. UK Chancellor of the Exchequer Philip Hammond and Brexit Secretary David Davis met a group of 10 financial services heads at a special meeting held in the Shard in London and told them that the government is keen to avoid any favouritism of the financial sector in its Brexit negotiations. Those that attended were warned that financial and professional services is only one industry and cannot be seen to be treated differently. “There was quite a blunt warning that politically the government does not want to be seen to do a deal to favour rich bankers if it doesn’t comply with Brexit voters’ wishes – that there is more to the negotiation that just the City,” an unnamed “industry leader” told the The Daily Telegraph.